Maximizing your TV size and video resolution is only half the picture when it comes to the perfect home theater setup. 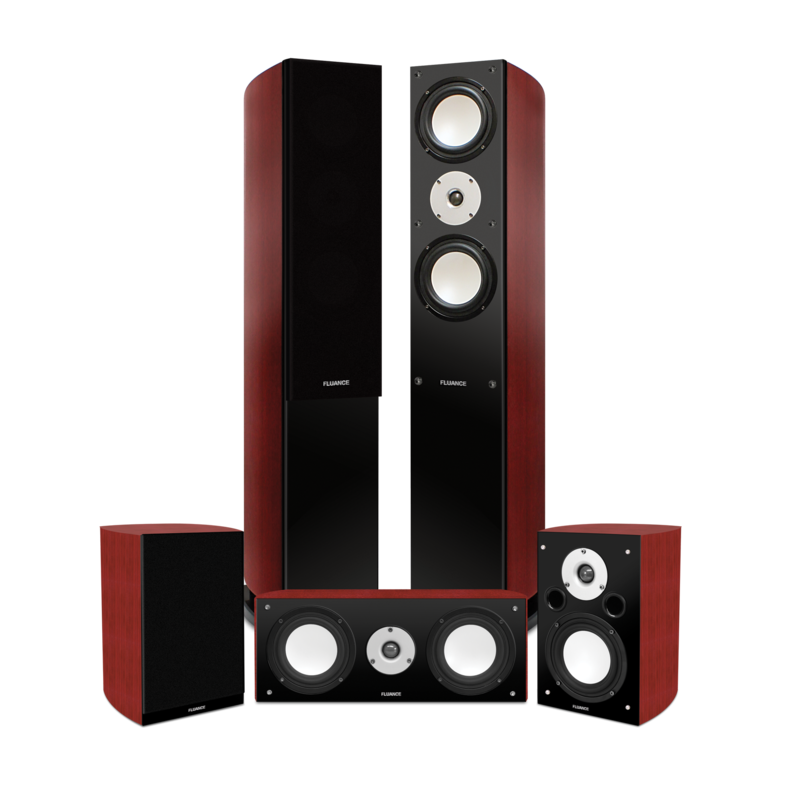 Complete your cinema experience by instituting a Fluance Surround Sound Speaker System. Dolby Digital and DTS surround sound formats place you in the center of the action from the comfort of your couch. Whether you're seeking out a compact 5.0 home theater system or a complete 7.2 surround sound experience Fluance has a variety of home audio solutions to suit your audiophile needs. 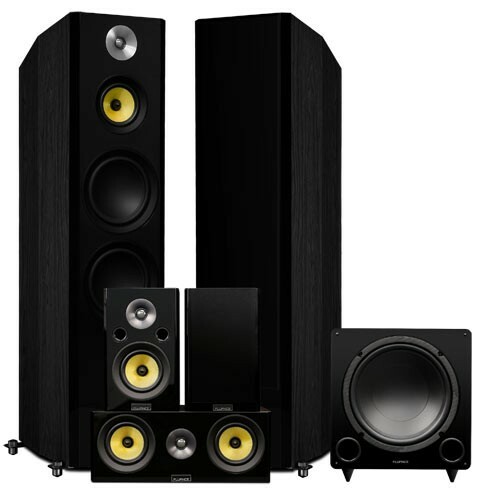 Fluance offers surround sound home theater solutions to suit the needs of any audio enthusiast or cinephile. Hollywood’s over the top spectacles, thought-provoking journeys and heart-stopping moments deserve a soundscape worthy of its majesty. You can be confident in knowing that the Fluance team is just like you, a film lover. We are dedicated to our mission of crafting speakers that deliver audio in its truest form. 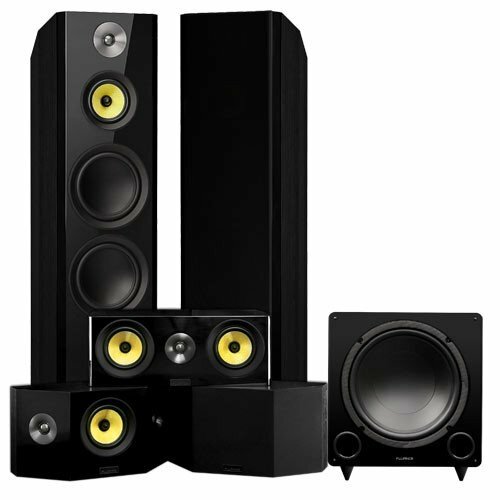 When it comes to home theater audio, it all starts with the main front speakers. 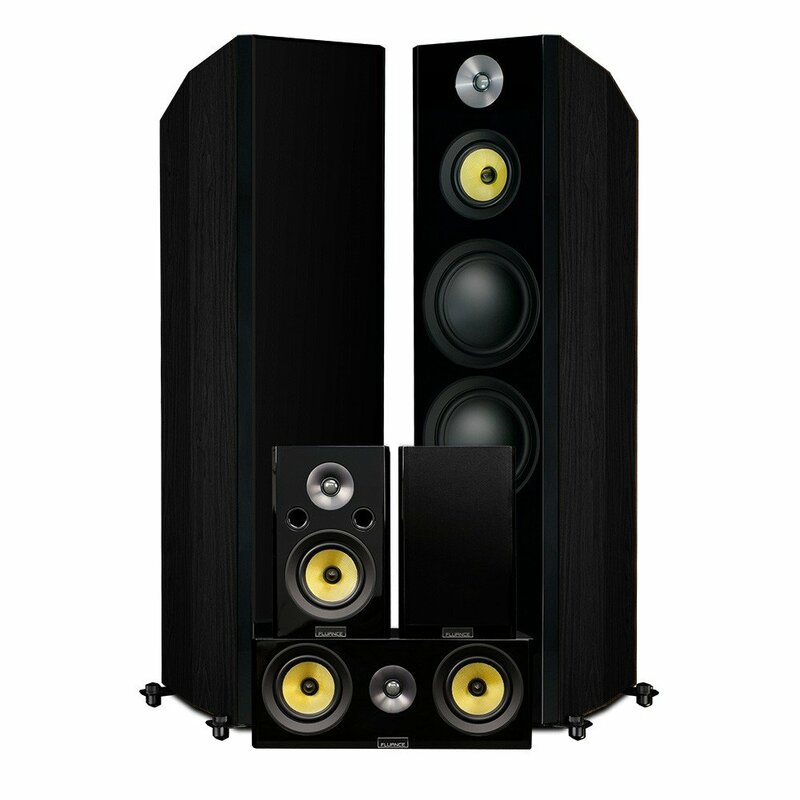 Fluance tower speakers offer large cabinets and woofers resulting in deep and controlled bass performance. Ultra-high-end Neodymium tweeters produce high frequencies with captivating clarity and mid-range drivers that deliver faithful audio reproduction of your cherished movies and music. 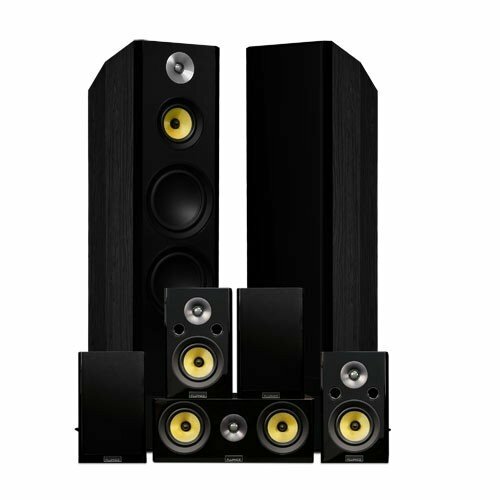 The center speaker in a home theater system provides a dedicated channel for vocals and dialogue. 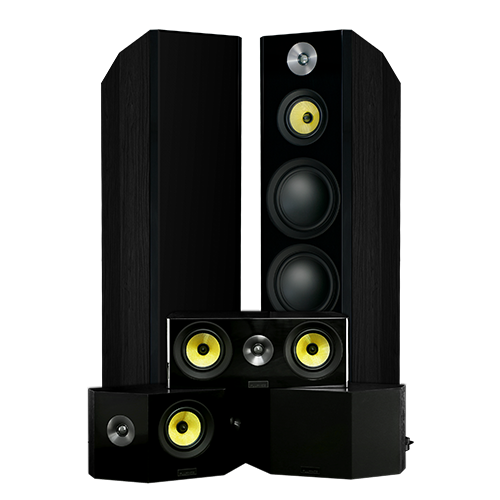 Fluance center channel speakers integrate dual midrange drivers and high definition tweeters to ensure that sonic accuracy is achieved resulting in a lifelike home audio experience where every detail is heard. 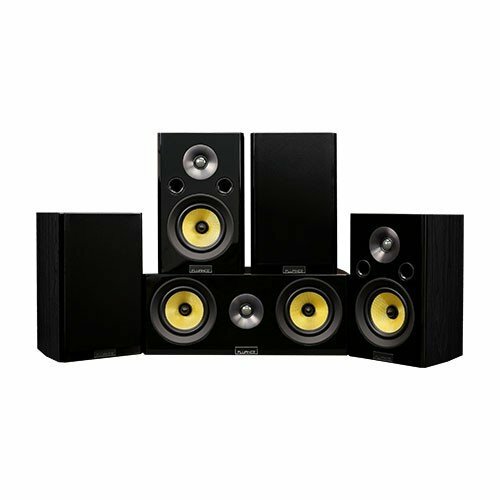 No home theater system is complete without surround sound speakers. Place them beside or behind your seat in your listening environment to hear ambient sound effects drawing you further into the movie experience. 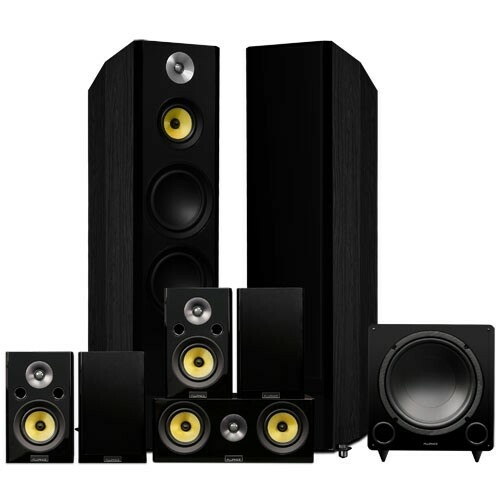 There is a difference between hearing your home theater system and feeling it, that’s where subwoofers come in. 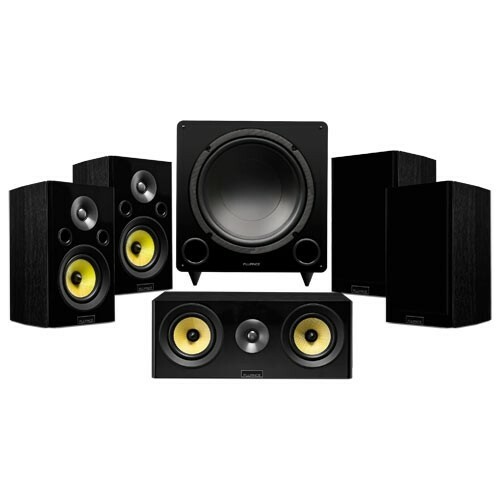 Subwoofers reproduce that low frequency effect that breathes life into your music and movies. To achieve a truly immersive, cinematic experience having powerful bass performance is critical.